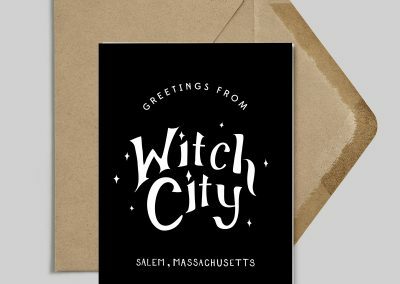 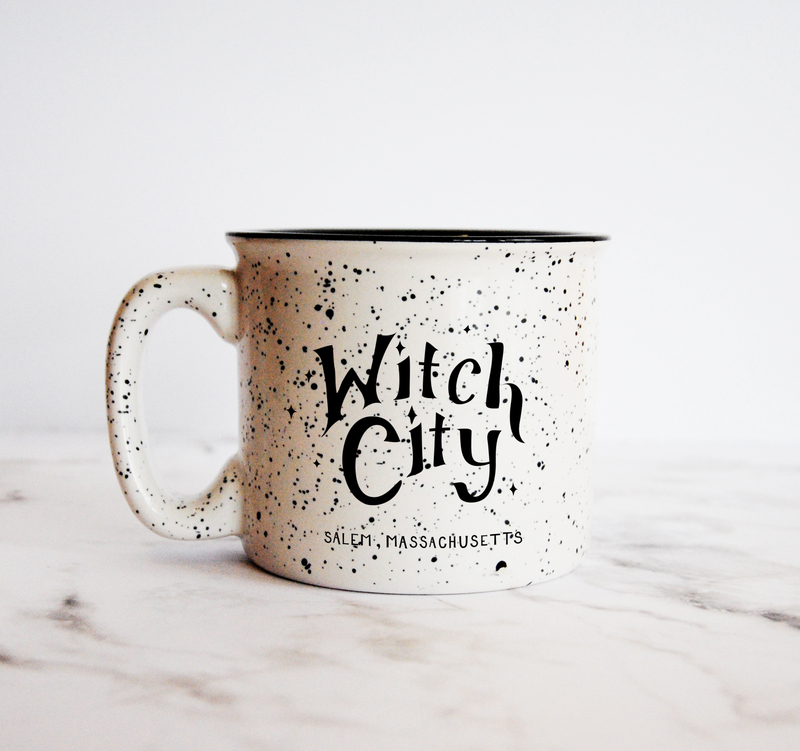 HausWitch Home + Healing landed in her brick-and-mortar Salem shop in 2015. 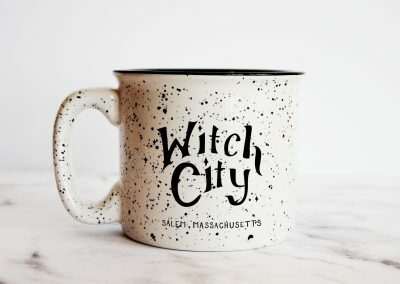 Doing a large volume of business in October meant that Erica (the H.W.I.C.) 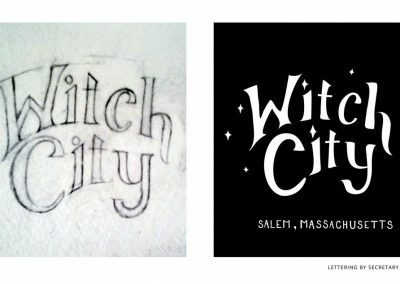 had to create a signature souvenir. 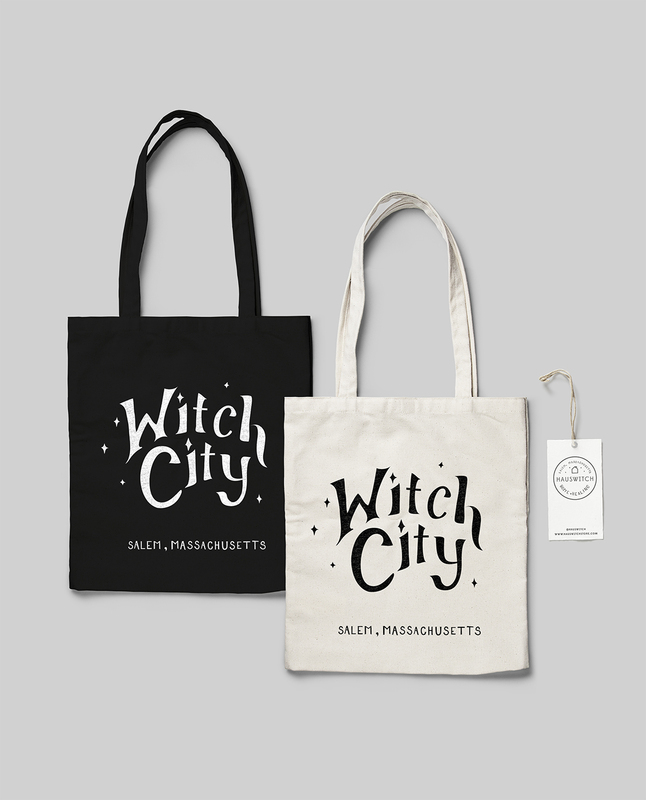 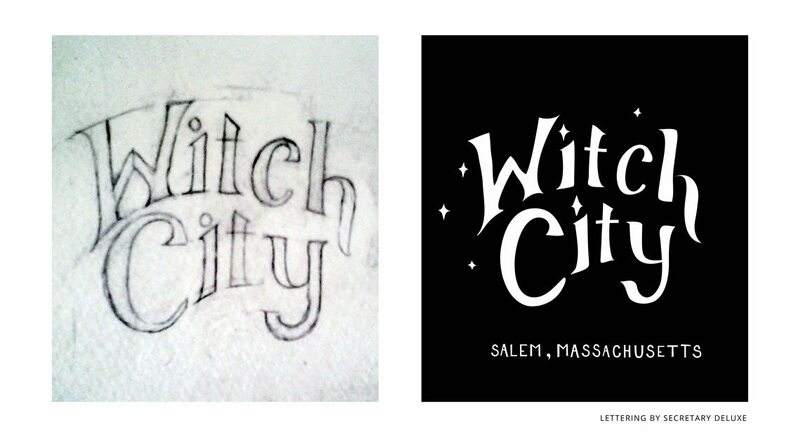 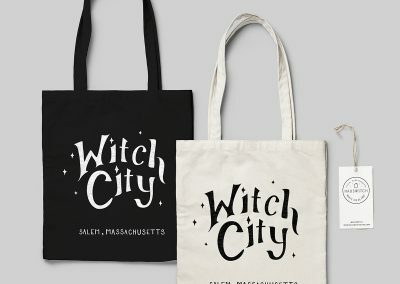 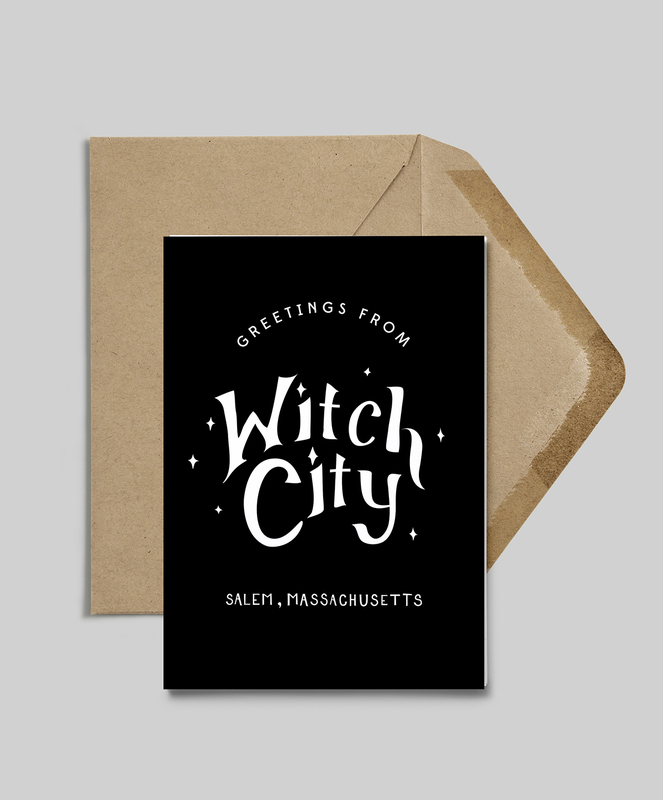 Somewhere between 70’s DIY storefront typography and modern witchcraft, we crafted this Salem hit.